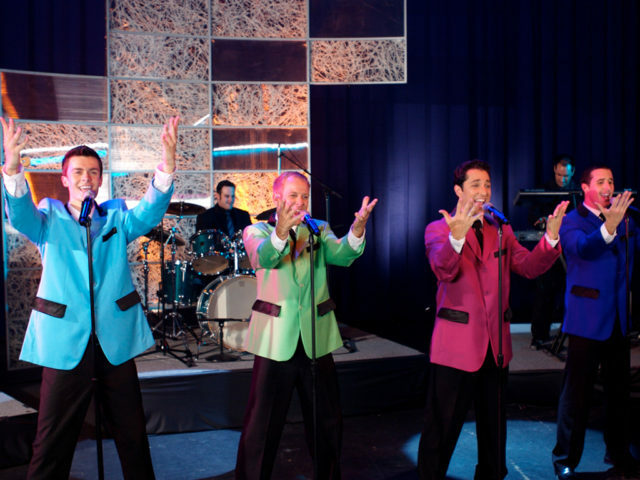 Invite the finest Frankie Valli & The Four Seasons Tribute Band to your venue. Walk Like a Man is a sensational show with colorful costumes, stylish choreography, and beautifully arranged vocal harmonies. 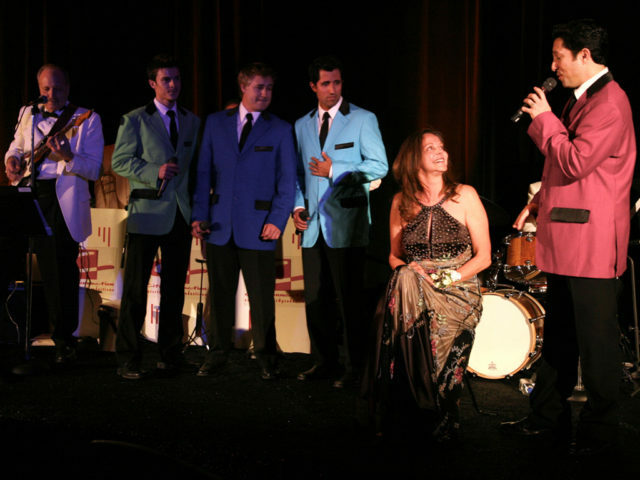 The group brings entertainment, fun, and lighthearted audience participation to the stage with class. Walk Like A Man is a dynamic tribute show that captures a real concert performance. If you love the Tony Award Winning Broadway Musical, then, you will absolutely love this show. Only the biggest hits and the best songs are performed such as: “Walk Like a Man”, “Sherry”, “Take Good Care of My Baby”, “Big Girls Don’t Cry”, “Dec 63”, “Can’t Take My Eyes Off Of You” and “My Cherie Amour”. Audiences will embark on a trip down memory lane, where they will clap their hands, sing along, and dance. A great time is guaranteed with this timeless feel good show. 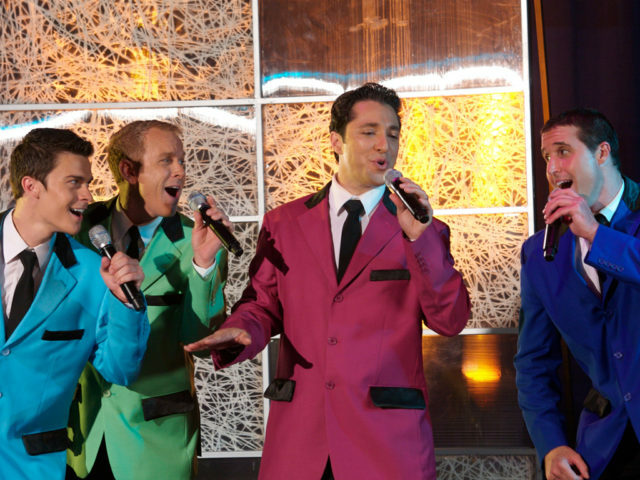 The four professional singers are an amazing group of world class talent. 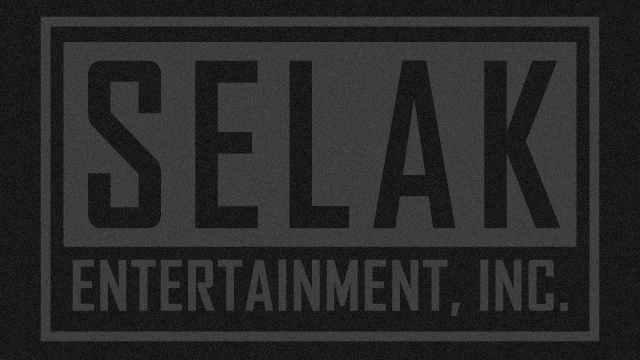 They have collectively worked in the record industry, performed internationally, acted in Broadway shows, and have been featured on television and in movies. This group truly loves performing the music of one of the greatest American groups of our time. Walk Like A Man is a class act to have in a nightclub, winery, concert hall, or a private party. Even large events such as outdoor festivals, fairs, and casinos are perfect for their classic sound and stage presence. 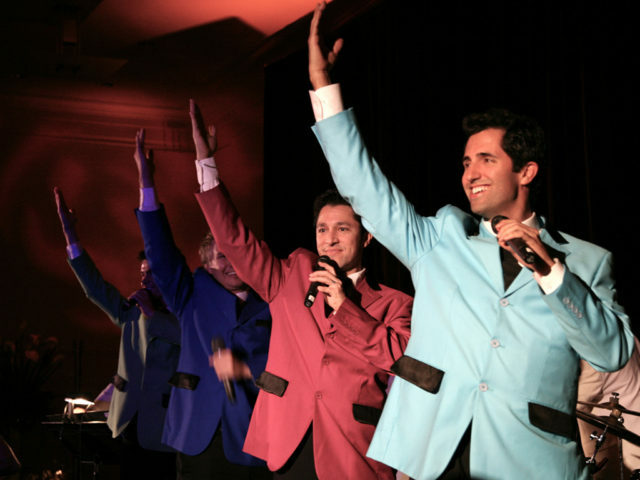 Whether you’re old enough to remember Frankie Valli and his music or young enough to be hearing it for the first time – this is a show you won’t want to miss!